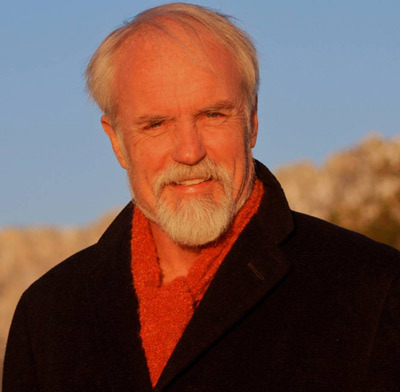 Amos Lovell, a Shamanic practitioner and Spiritual Counselor has been channeling for 35 years counseling for 25 years and engaged as a shamanic practitioner for the last 7 years. He combines intuitive perception, conventional psychology and life coaching with Native American style ceremony to facilitate powerful personal growth. He helps you remember your true self. 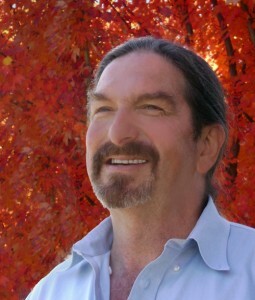 He lives in Monterey county and is the author of the book, “7 breaths, ‘Stepping into your power of choice’ and many Shamanic Journey recordings. He is available for individual counseling and Shamanic healing, readings, group workshops and guided visualization journeys. This entry was posted in spring2013 and tagged Amos, spring camp presenter. Bookmark the permalink.